Parents - We Need Your Help! 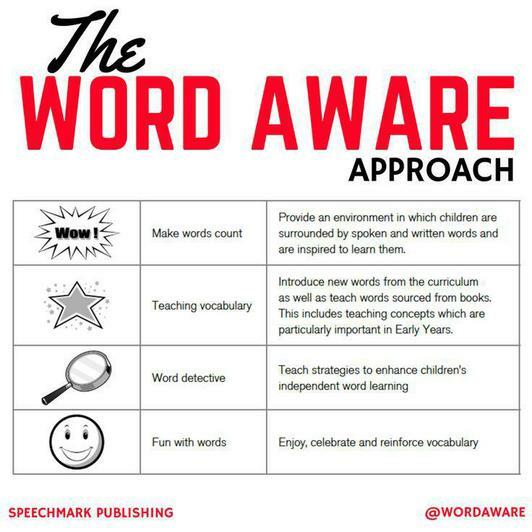 Word Aware is a new initiative in school which encourages children to learn about words. 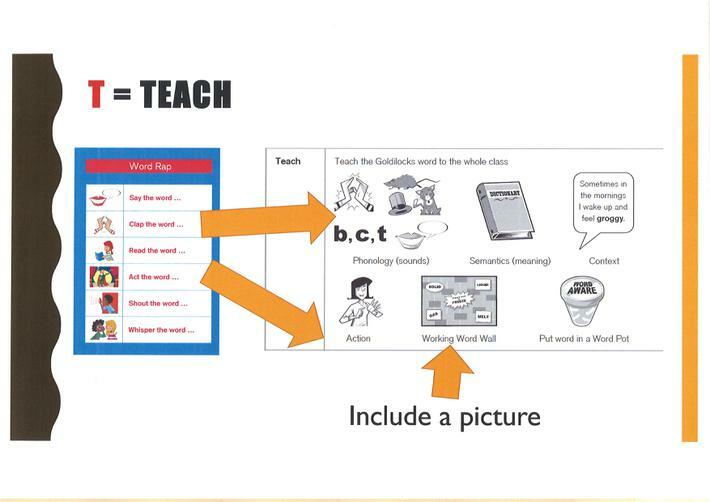 Words and knowledge of words is vital to their future development in education. Your children will learn, how to read and possibly spell the new words over the week and also know the meaning of these words. They may come home with words for your fridge or on a sticker. 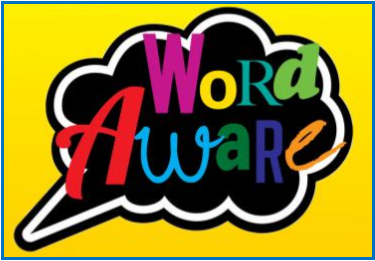 All you have to do is talk to your children about the words. Try and use them in a sentence, spot them in books or when you are out and about.